AllClear provides your home with a Leafguard and gutter protection solution like no other. AllClear Leafguard protects your gutters from leaves and debris preventing overflowing and blocked gutters. 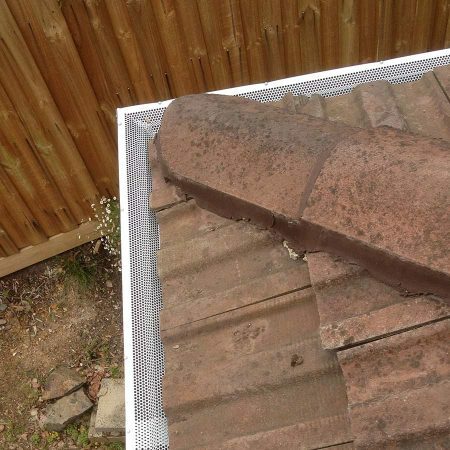 AllClear Leafguard & Gutter protection system is secured under your tile or iron roof and to the front of your guttering. With its unique patented design the gutter guard system stops leaves lying flat and also allows air to circulate to blow the leaves away eliminating cleaning problems. The AllClear Colorbond® Steel Leafguard is fireproof and has a zero flammability rating conforming with Australian Standards, AS3959-2009, Construction of buildings in bushfire prone areas. This means that in the event of a fire, the protection system will not ignite or melt. Moreover, it will neither become brittle nor degrade under the harsh Australian sun. 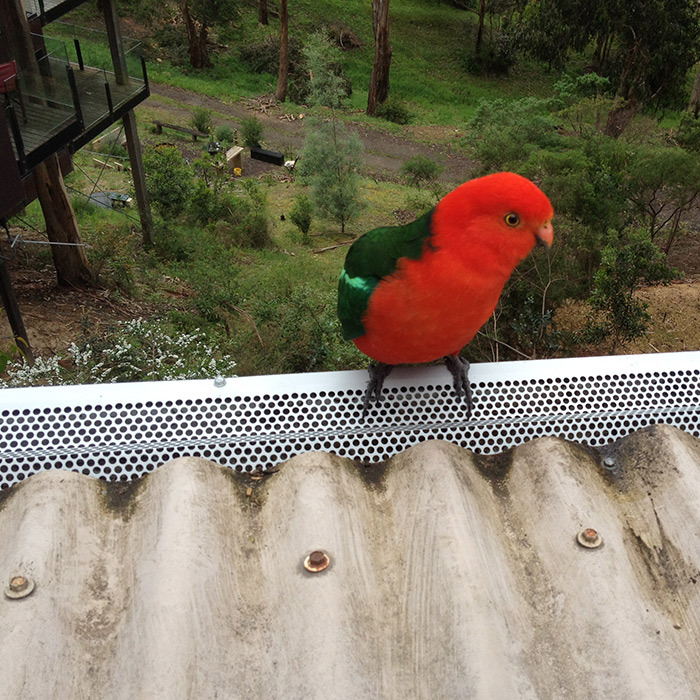 The AllClear Leafguard provides your home with a gutter system that not only protects your gutters from leaves and debris but keeps vermin, birds and pests out. 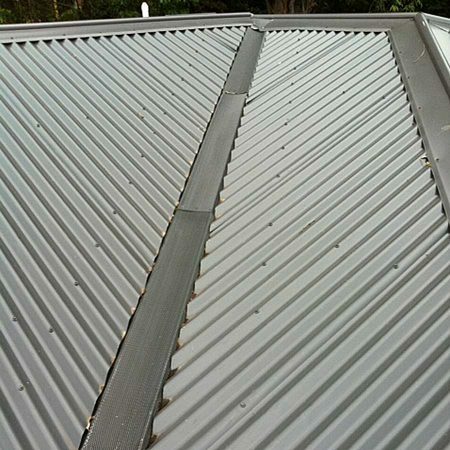 It protects your home from overflowing and blocked gutters. 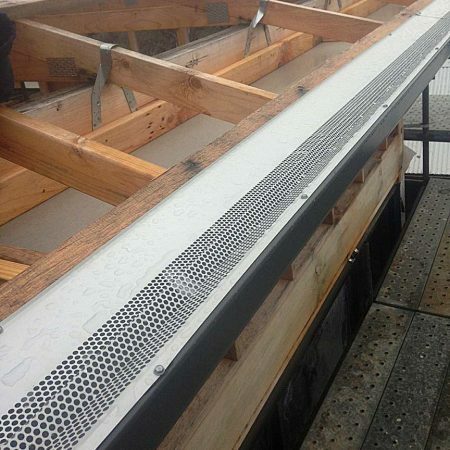 The AllClear Leafguard provides you with a long term gutter protection solution. 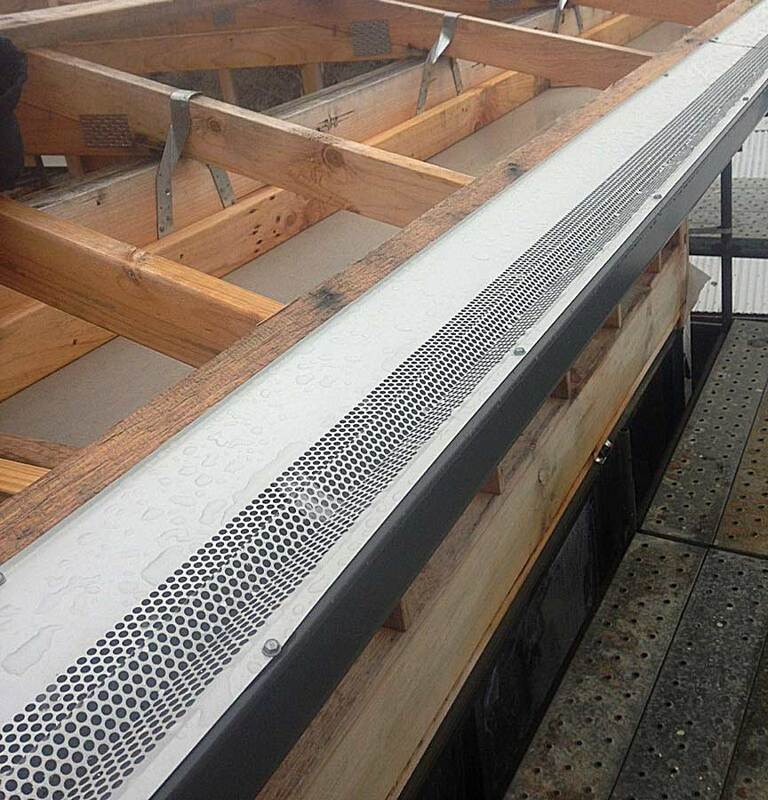 It is efficient in the heaviest rains and is hail resistant which prevents flooding. It is for this reason that we can safely give you a 20 year warranty. 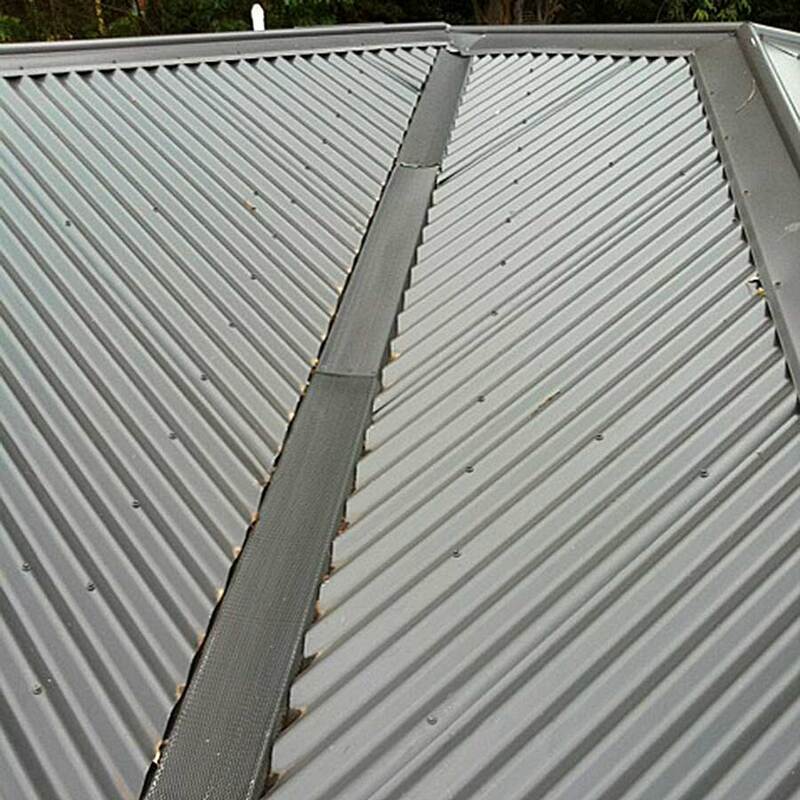 If your family home or commercial property is plagued with gutter problems then the best advice for you would be to contact AllClear Leafguard and Gutter. 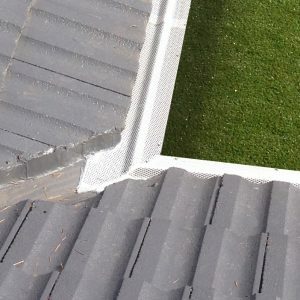 Our specialised staff will ascertain the nature of your gutter problems and provide you with a solution ensuring the most effective means of gutter and Leafguard protection. 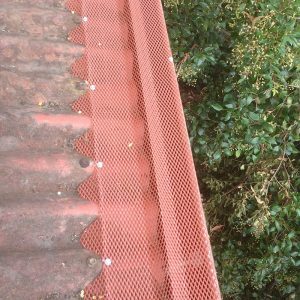 With AllClear Leafguard fitted on gutters gone are the days of spending hours of valuable weekend time up on a ladder cleaning gutters by hand. Falls from ladders contribute a substantial number of emergency admissions to hospitals and deaths each year. 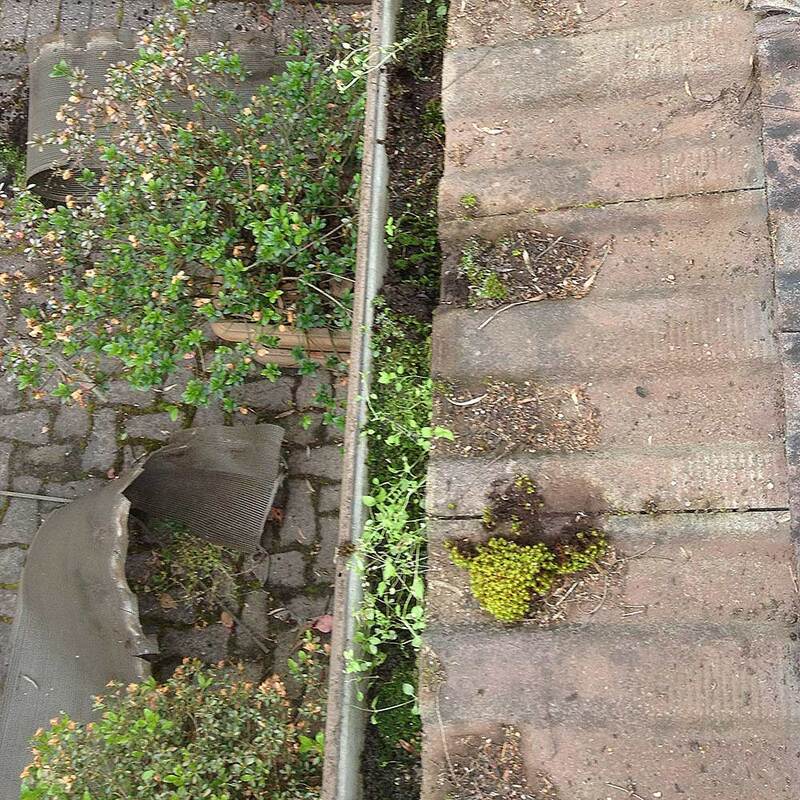 Think twice before you get up a ladder to clean your gutters.